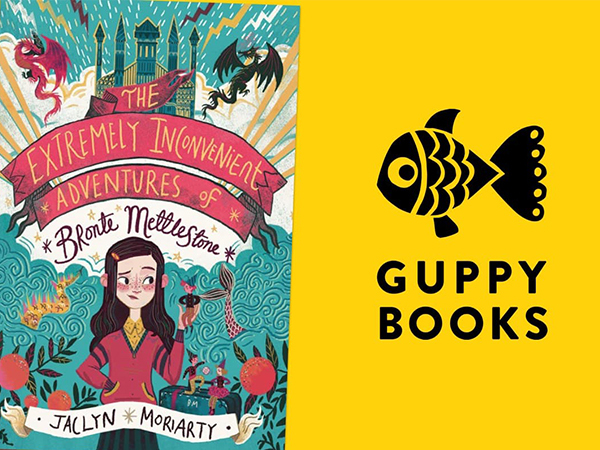 Michael O’Mara Books is proud to announce our sales and distribution partnership with Guppy Books, a new independent children’s publishing house founded in 2019 by Bella Pearson, former Publishing Director at David Fickling Books. Specialists in creative and inspired adult non-fiction – from history and popular science to language; sport and biography to puzzles; gift and humour to craft – that reaches readers across the world. Beautiful drawing, activity, photographic and reference books, showcasing the most exciting artists and illustrators – designed with creativity in mind. Are Coconuts More Dangerous Than Sharks?